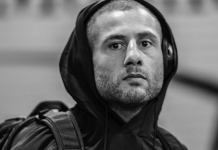 After scoring an exciting knockout win over Luis Henrique da Silva in his September UFC debut, Gokhan Saki was scheduled for a quick turnaround opposite Khalil Rountree. The bout was expected to occur at UFC 219 in December. Regrettably, Saki was forced out of this fight with an injury, and replaced by debuting polish fighter Michal Oleksiejczuk. Oleksiejczuk then defeated Rountree by decision, but the bout was overturned when the Pole tested positive for clomiphene. 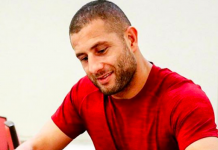 After this rather chaotic procession of events, Saki and Rountree have now been rescheduled for a bout at UFC 226, which goes down July 7 in Las Vegas, Nevada. This bout was first reported by the ever-reliable Nolan King on Twitter. Saki will enter this bout with a 1-1 MMA record, having lost his first bout in the sport, all the way back in 2004. 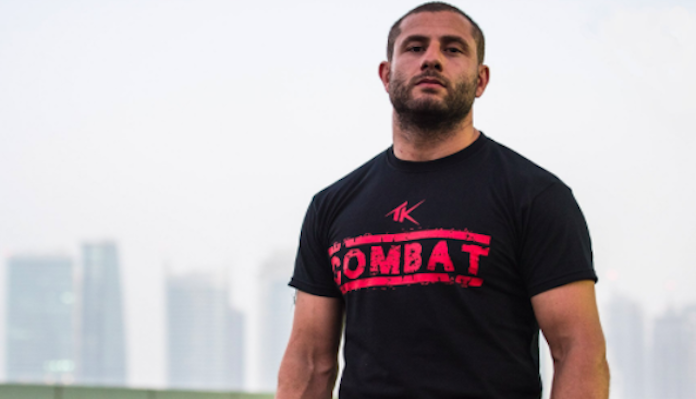 The Turkish star rose to prominence as a kickboxer, where he assembled a solid 83-12 overall record. 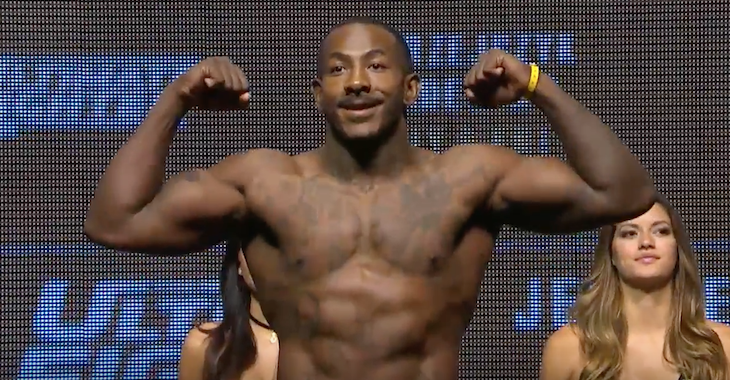 Rountree, meanwhile, is 6-2 as a professional mixed martial artist. 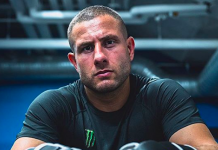 Prior to his no contest with Oleksiejczuk, he was on a two-fight win-streak, having knocked out Daniel Jolly and Paul Craig. UFC 226 will be headlined by a heavyweight title superfight between reigning divisional king Stipe Miocic, and current UFC light heavyweight champion Daniel Cormier. The card is also set to feature a bantamweight bout between Raphael Assuncao and Rob Font. At present, no other fights have been confirmed for the card. 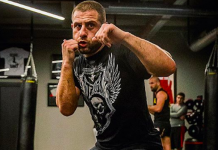 Who do you expect to come out on top in this Khalil Rountree vs. Gokhan Saki UFC 226 scrap? Join the conversation in the comments section below.